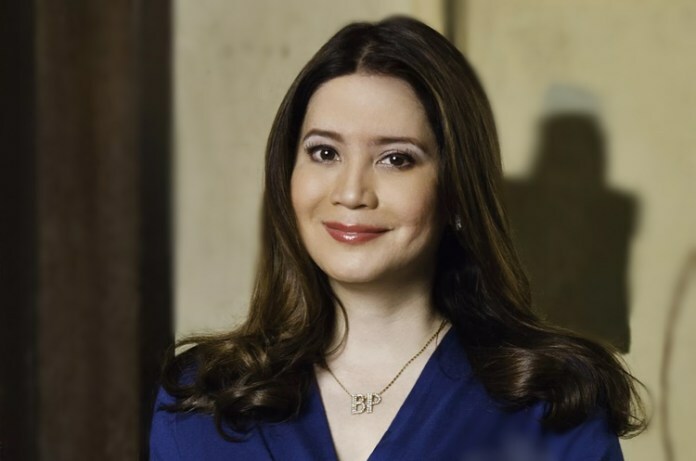 Home / News / Politics / Getting to know the new DOT Secretary: Who is Bernadette Romulo-Puyat? Getting to know the new DOT Secretary: Who is Bernadette Romulo-Puyat? Apparently she is the newly DOT secretary that President Rodrigo Roa Duterte appointed. Yet with the given familiarity of the President, Romulo-Puyat’s career and family background defines her worth as a chief of the Department. Romulo-Puyat was, since July 2017, an undersecretary of the Department of Agriculture (DA) for administration, agribusiness and marketing and regional engagement. She also served as an undersecretary for the same department on special concerns during the administration of former President Benigno Simeon “Noynoy” Aquino III. And was former President Gloria Macapagal-Arroyo’s Presidential Management Staff consultant. An outstanding woman who’s served high positions under three Philippine leaders, truly worthy. She is the daugher of former Senator Alberto Romulo and Rosie Lovely Tecson-Romulo. Her father served under the administration of late President Corazon Aquino and former President Fidel V. Ramos. Who in fact has also served in various positions of the executive department of former President Macapagal- Arroyo and Aquino. Finance Secretary, foreign affairs Secretary and budget Secretary to name a few. Duterte was fond of Romulo-Puyat since he campaigned and ran for Presidency in 2016. He was asked by a magazine on who his ideal woman was, and Romulo-Puyat was his answer. Yet do not fret yet, despite having her husband’s name intact, she is widowed for her husband, Atty. David Puyat died of a heart attack in 2010. If anything, the friendship between the President and the DOT chief wouldn’t hinder their responsibility towards the Philippine Government. After all both are driven to bring wellness to a better Philippines.